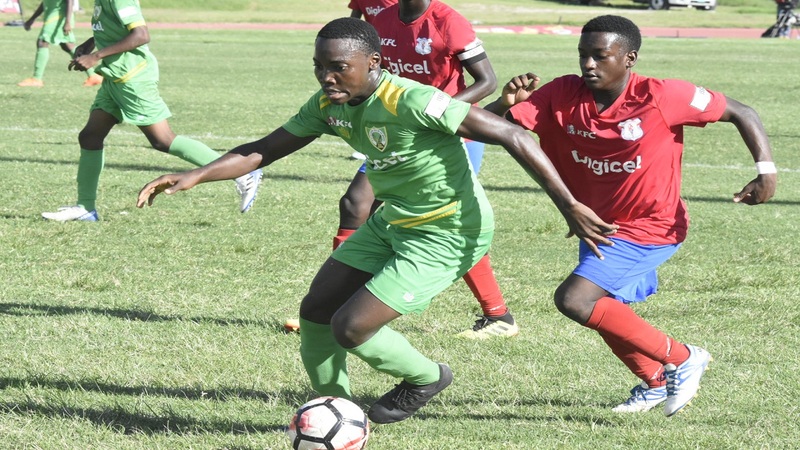 The first two quarter-finalists of the 2018 ISSA/Digicel Manning Cup schoolboy football competition will be decided on Friday following a second round double-header header at the Stadium East field. 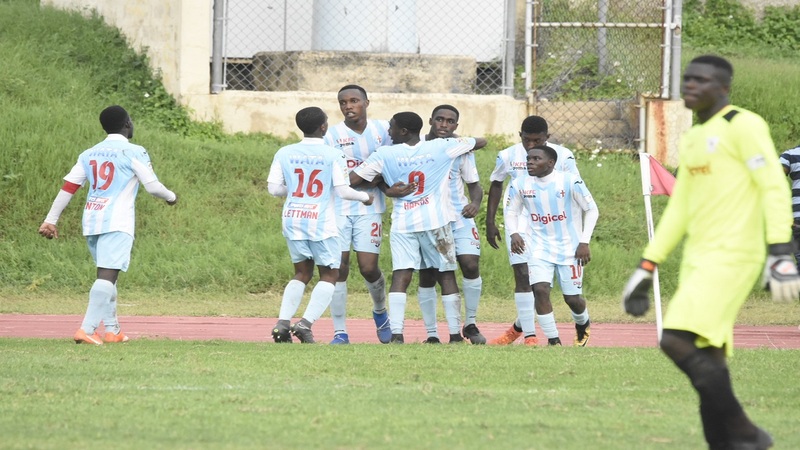 The double-header features second leg matches where three-time champions Camperdown High and 10-time champions Wolmer's Boys return to action with slim advantages. Camperdown High and Excelsior High will face off in the opening game at 1:30; while Wolmer's Boys and Denham Town High will contest the second game at 3:30 pm. 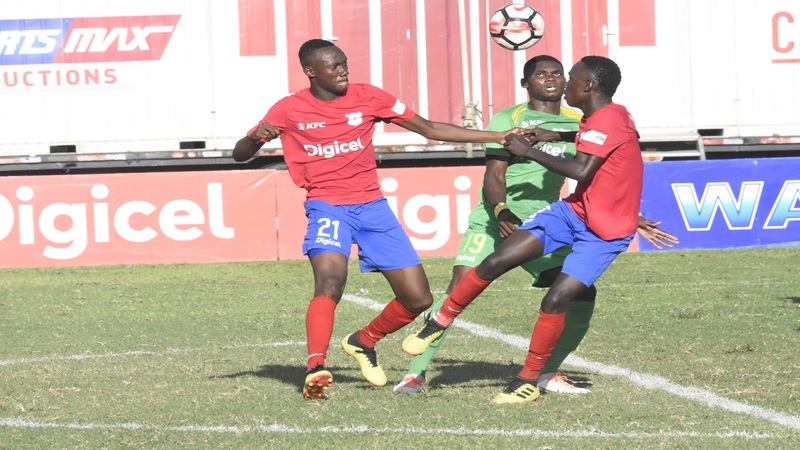 Both Camperdown High and Wolmer's Boys came out 1-0 winners on Tuesday at the same venue. The list of quarter-finalists will be completed on Saturday. The second round has 16 teams, comprising of the first two schools in each of the seven preliminary round groups and the best third-place team/next best third-place team.